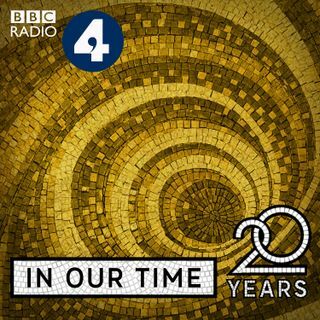 Melvyn Bragg and guests discuss Samuel Beckett (1906 - 1989), who lived in Paris and wrote his plays and novels in French, not because his French was better than his English, but because it was worse. In works such as Waiting for Godot, Endgame, Molloy and Malone Dies, he wanted to show the limitations of language, what words could not do, together with the absurdity and humour of the human condition. In part he was reacting to the verbal omnipotence of James Joyce, with whom he’d worked in ... See More Paris, and in part to his experience in the French Resistance during World War 2, when he used code, writing not to reveal meaning but to conceal it.